Over 300 people braved the dismal winter weather on February 5th to come out and support the Wheelchair Sports Federation’s Sled Rangers. Despite a day of freezing rain, mountains of slush and puddles as deep as rivers at every street crossing, Bryant Park’s Winter Village was a true winter wonderland, an oasis of white and crystalline beauty amongst the gray backdrop of midtown Manhattan. And in the middle of all this were the glowing smiles of kids and adults skating both in sleds and on traditional skates. 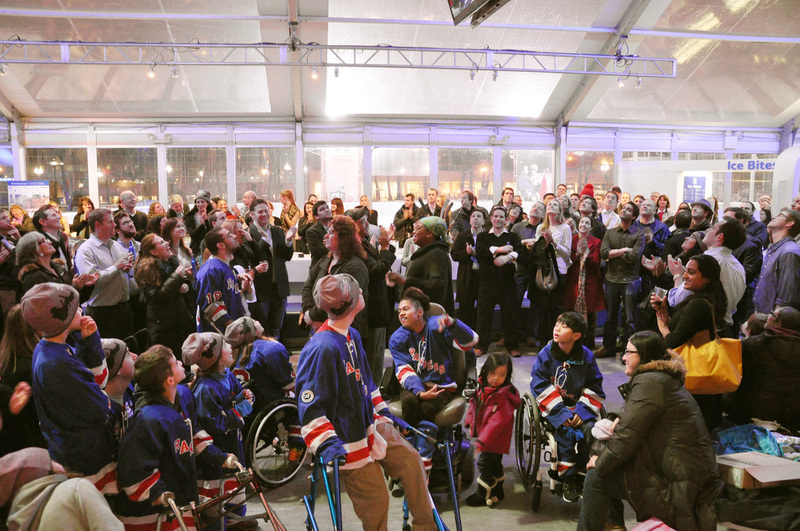 The purpose of this revelry was to raise funds and awareness of the sport of sled hockey (Adaptive Ice Hockey) and to highlight the local team, The New York Sled Rangers. 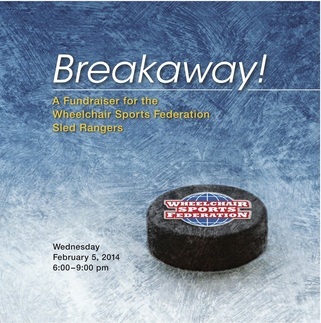 The Sled Rangers are made up of 24 kids from ages 5 to 22 with varying levels of mobility impairments. Some have cerebral palsy, some Spina Bifida, but all some type of physical disability that makes getting around during a routine day difficult. Get them out on the ice and it is a very different story. Here you see their natural competiveness, camaraderie and overall their true ability to shine like any other kids playing a sport that they love. 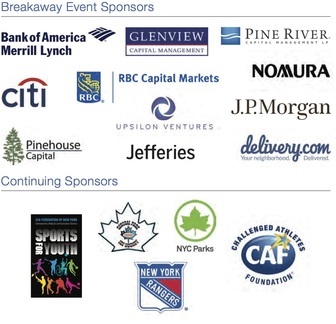 This night could not have been possible without the support of our many generous sponsors: Bank of America Merrill Lynch, Pine River Capital Management, Glenview Capital Management, Citi, JP Morgan, Nomura, RBC Capital Markets, Credit Suisse, BNP Paribas, Goldman Sachs, Jefferies, Pinehouse Capital, RBS, and Upsilon Ventures. We would also like to thank our fabulous MC, Ezra Knight for coming out and kindly donating his time, our expert auctioneer, Alasdair Nichol, and our ubiquitous photographer, Matt Petosa.